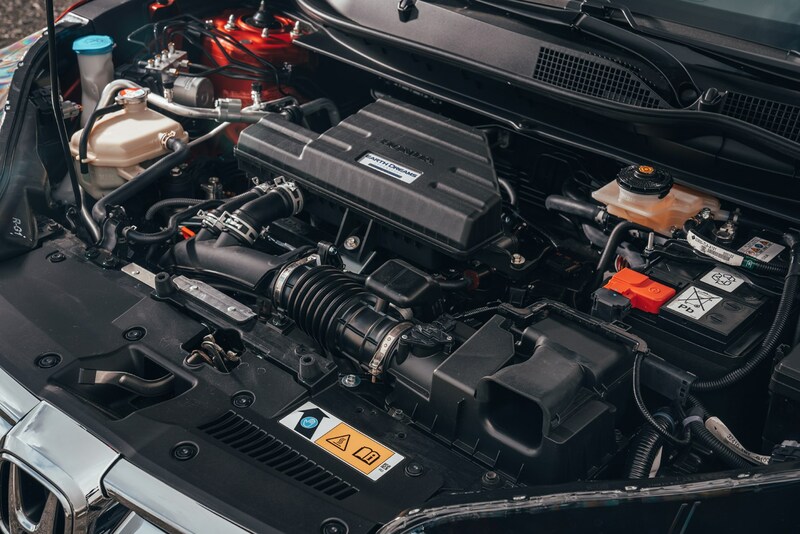 Insurance group: 22 - 25 How much is it to insure? 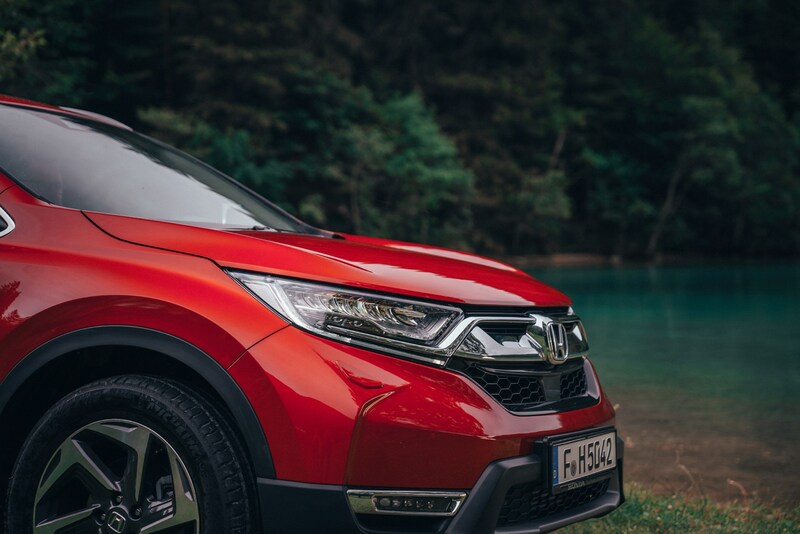 Honda is keen to point out that the CR-V is the bestselling SUV in the world, so it’s safe to say that it’s an incredibly important car for the Japanese manufacturer. 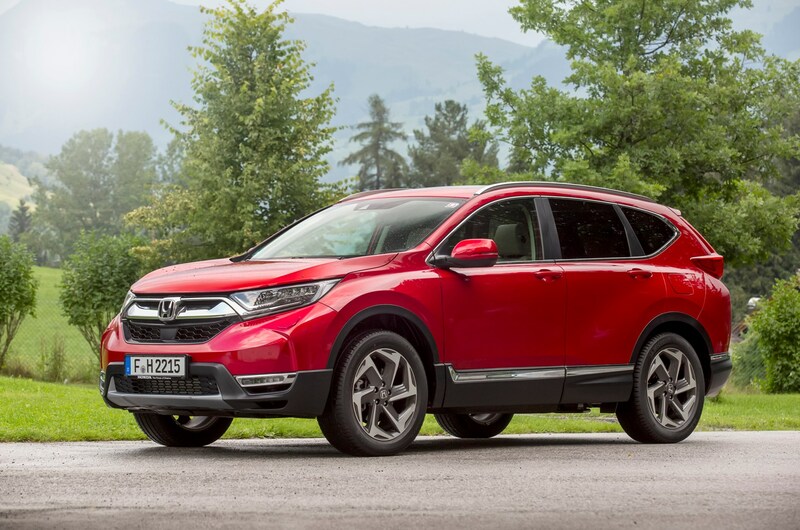 Even more so when you consider just how many more rivals the CR-V is facing compared with when it first arrived in the 1990s. 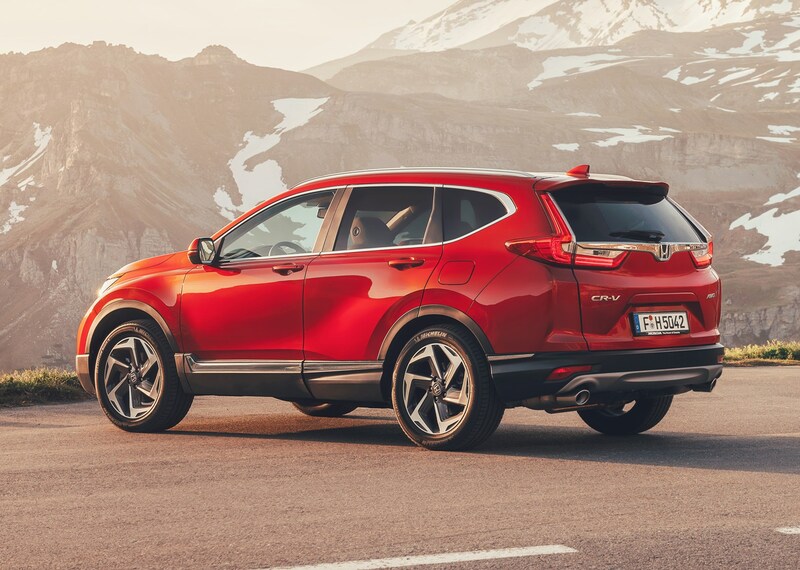 The CR-V's rivals now include the Mazda CX-5, Hyundai Tucson and Kia Sportage, as well as the popular Volkswagen Tiguan, Ford Kuga and Toyota RAV4. 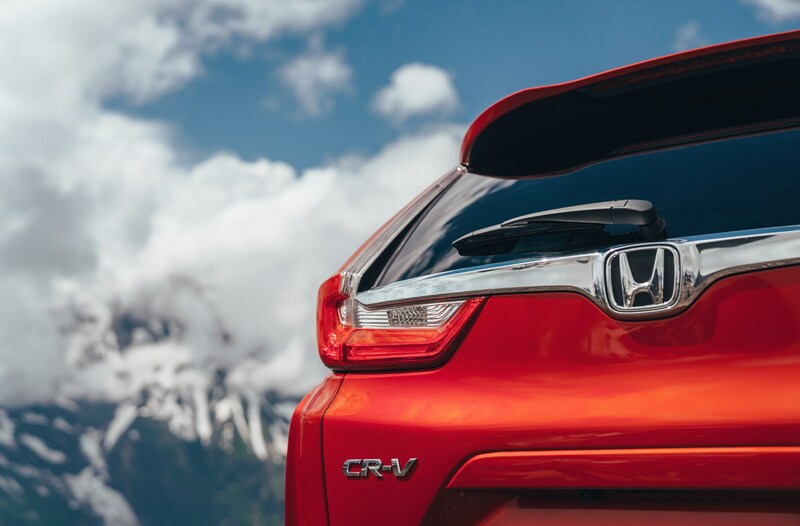 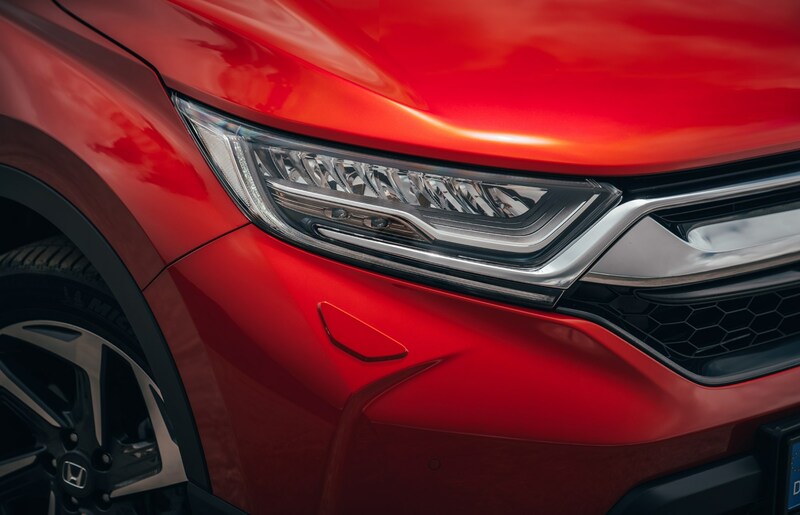 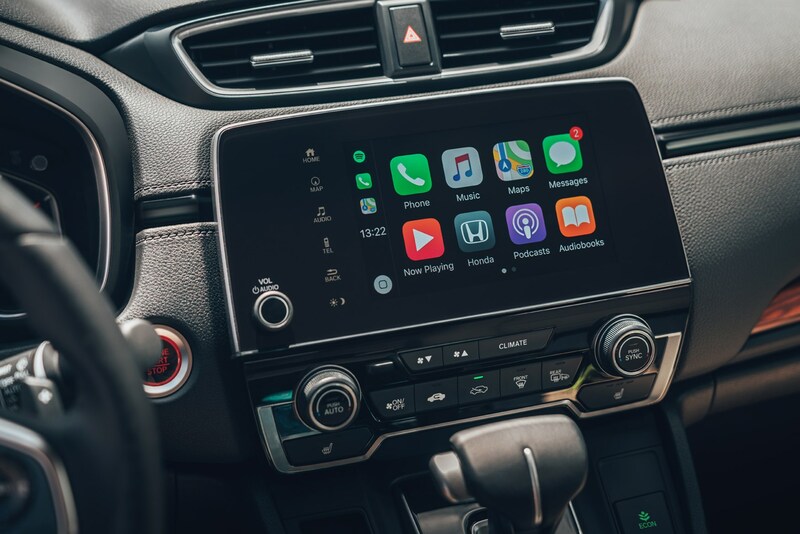 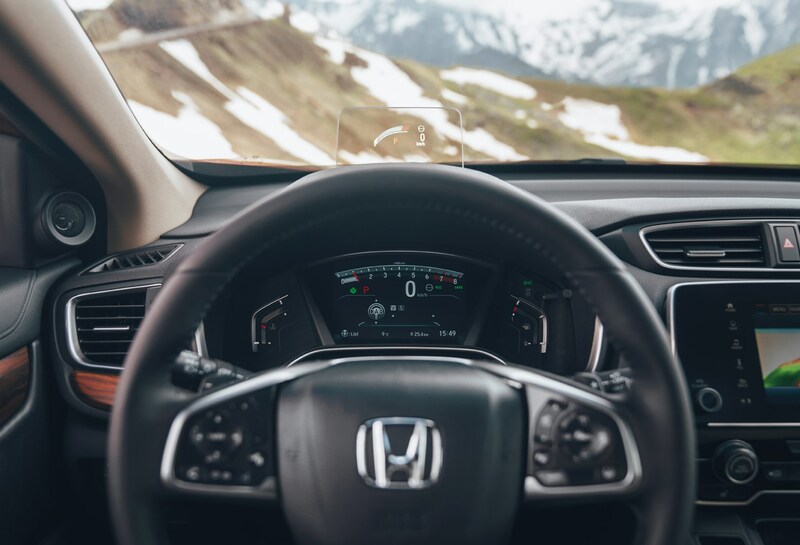 This latest generation of CR-V has a similar look to its predecessor, but it’s been sharpened up to keep it fresh, while the interior is higher-quality, more modern and comes with more technology. 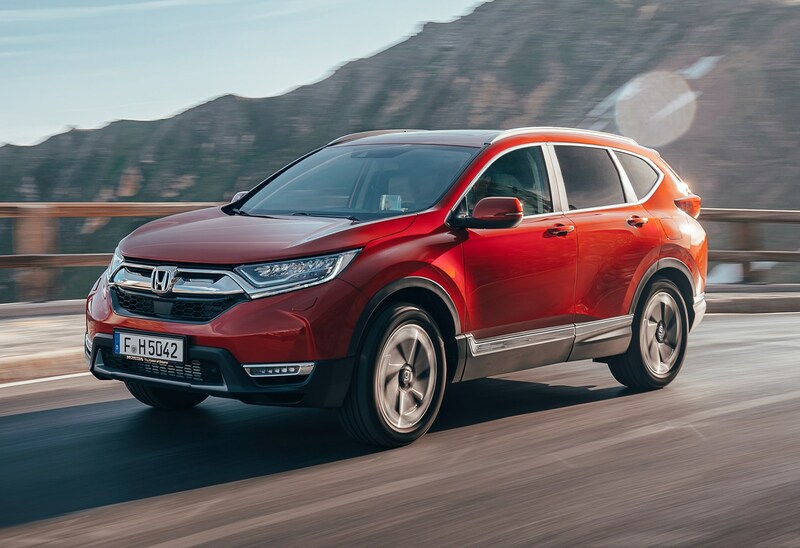 The most important change to the CR-V range is Honda’s decision not to put a diesel engine under the bonnet this time around, launching with just a petrol engine, with a hybrid joining the range late in 2018. 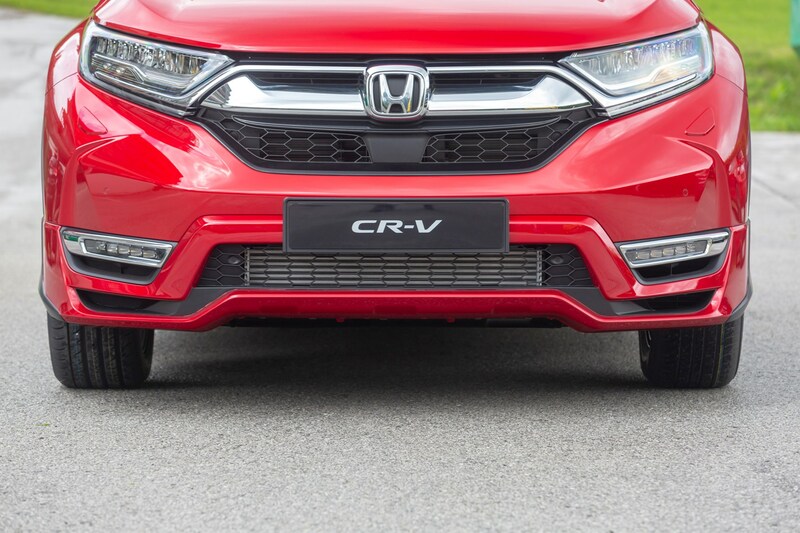 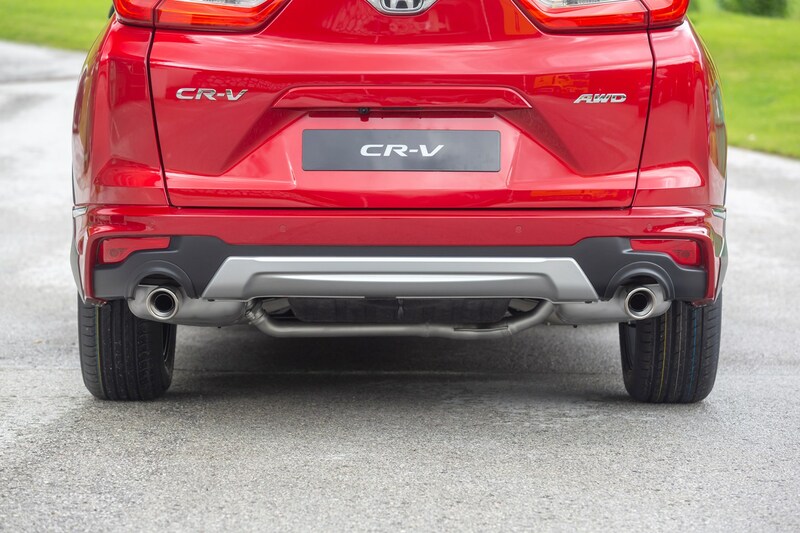 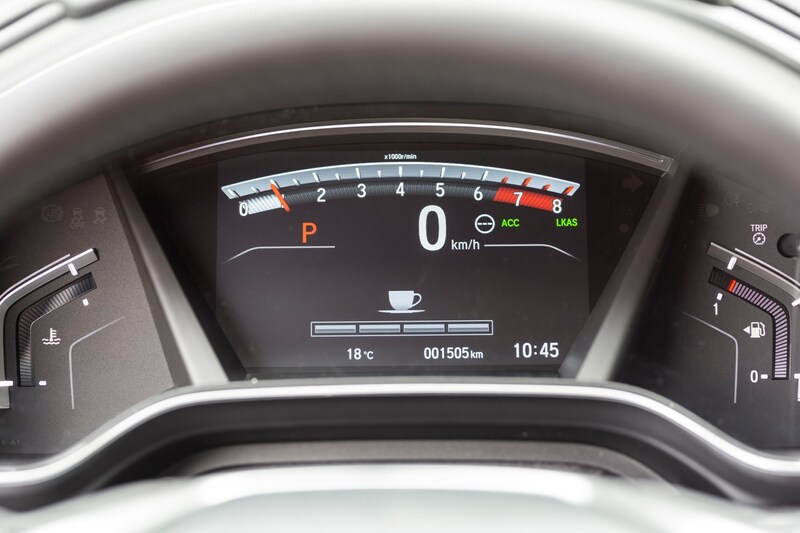 At launch, the CR-V was available with a 1.5-litre turbocharged petrol engine only. 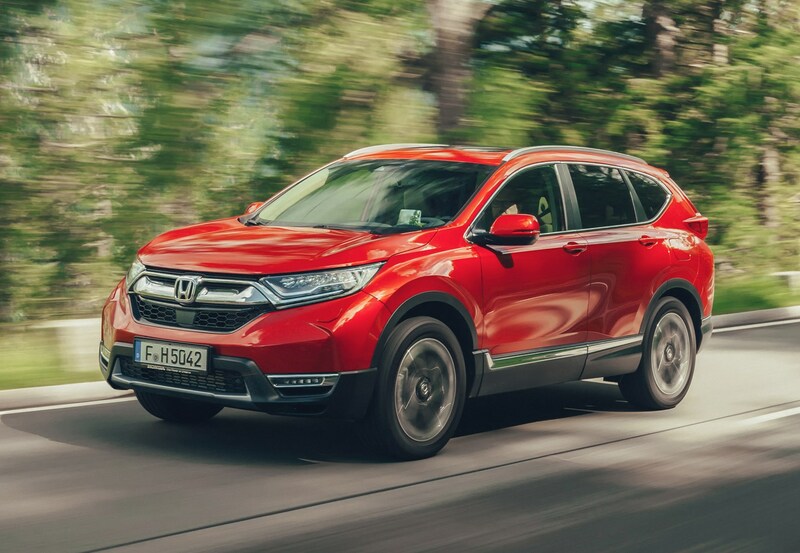 Honda’s made the decision not to fit the latest CR-V with a diesel engine due to diesel's declining popularity in the last few years. 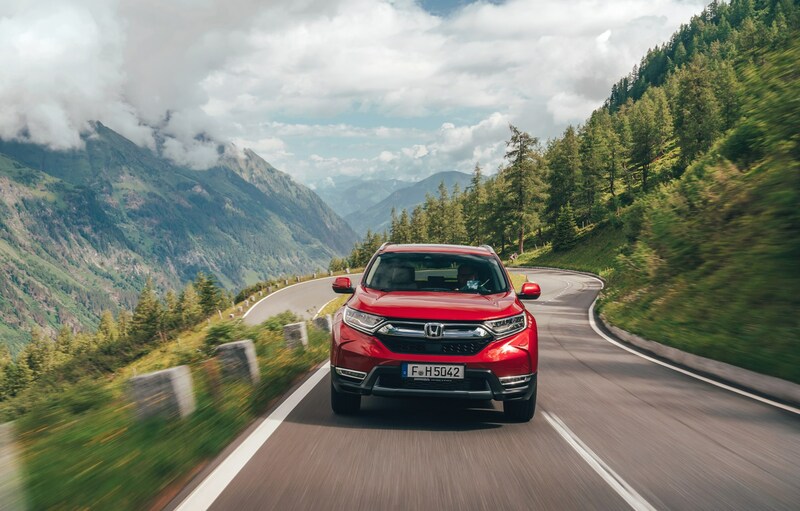 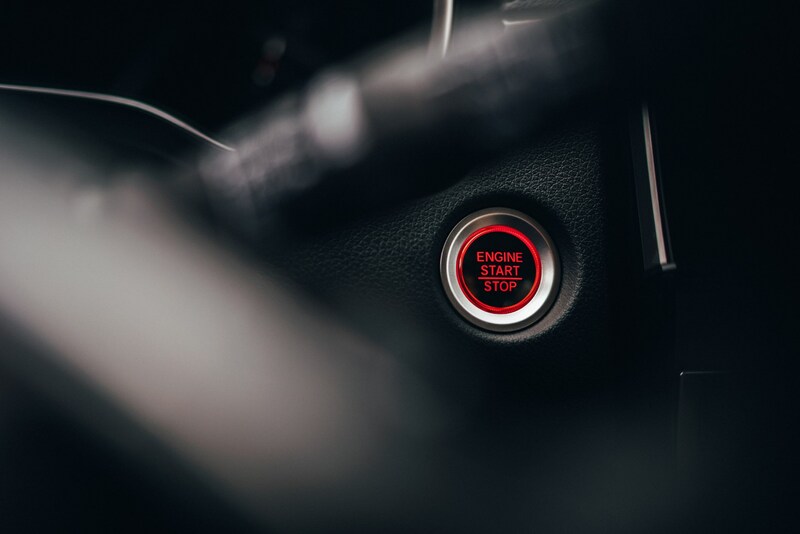 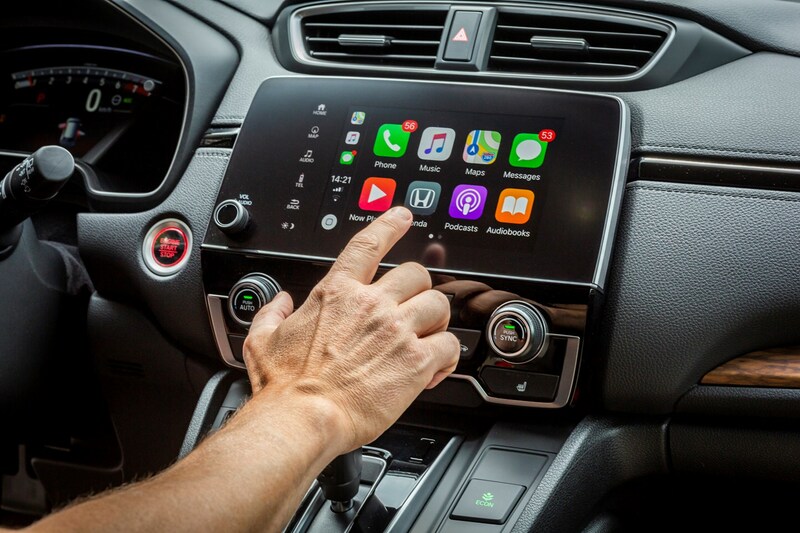 A spike in sales of the petrol versions of the previous-generation car later in its lifecycle has led to this decision, as well as Honda’s aim to electrify two-thirds of its European line-up by 2025. 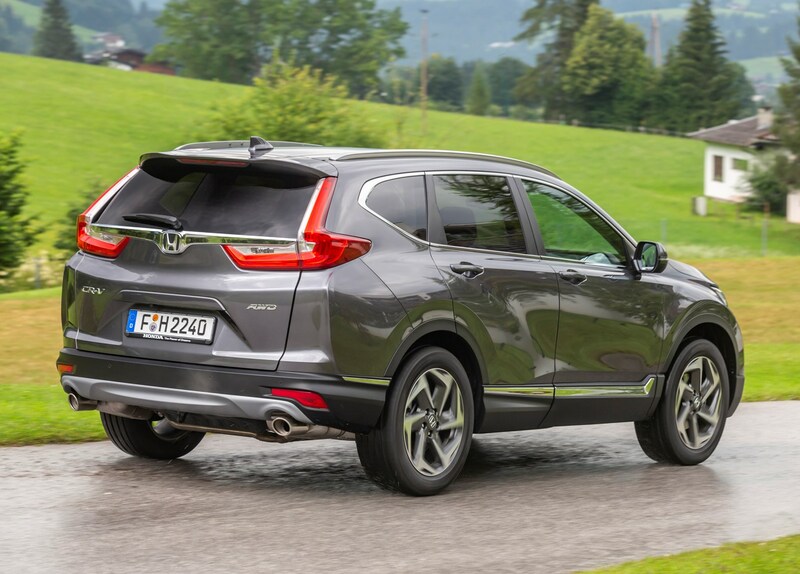 As such, a CR-V Hybrid joined the range late in 2018 as one of the first cars to fall under this new strategy. 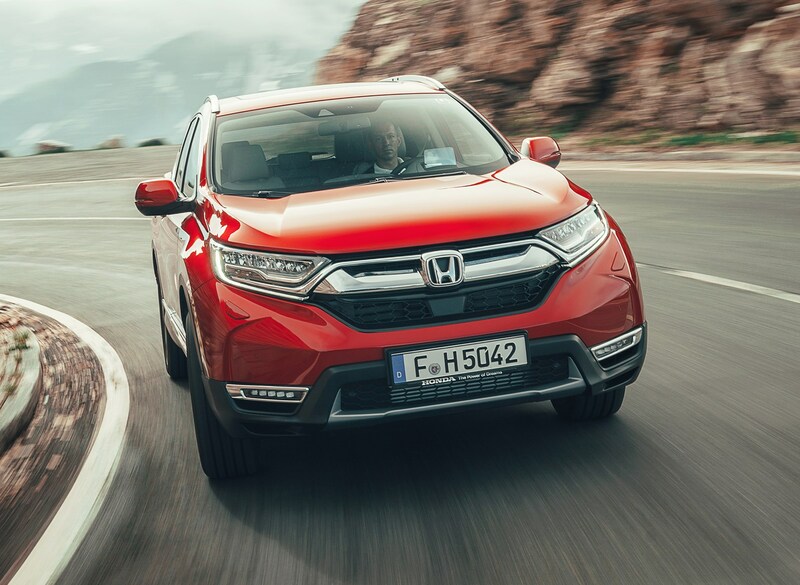 It uses a 2.0-litre petrol engine and a pair of electric motors, and offers up to 53.3mpg, and comes with a choice of front- or all-wheel drive. 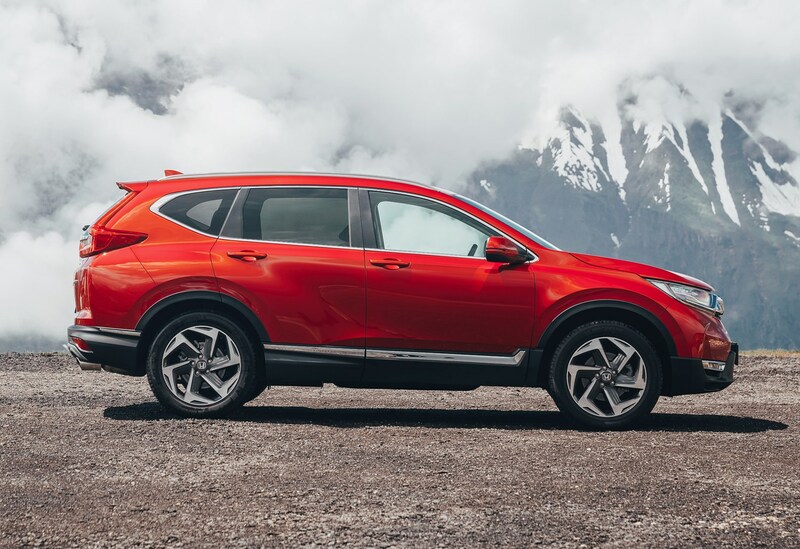 There may only be one engine option for now, but the CR-V does come with a choice of front- or all-wheel drive, as well as the choice between six-speed manual and CVT automatic gearboxes. 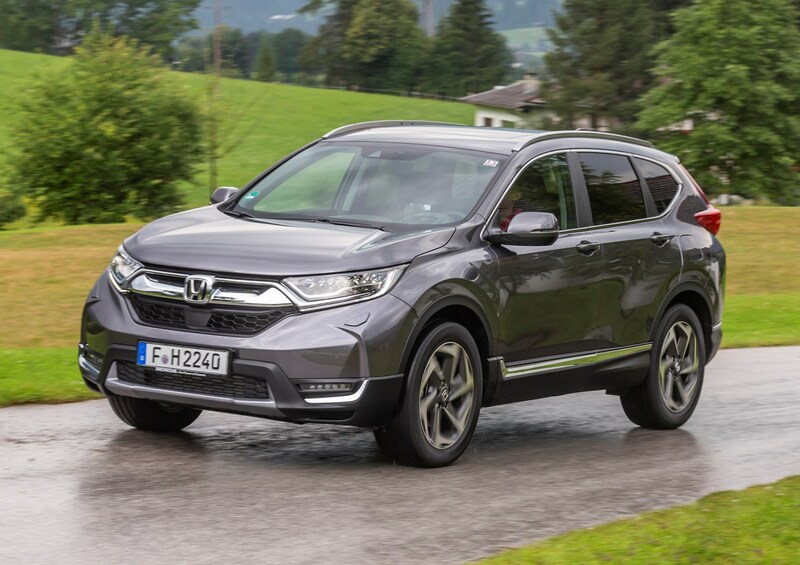 The expected bestseller for the UK will be a manual with all-wheel drive, although it’s unlikely most buyers will be venturing off-road, despite the CR-V’s slight increase in ground clearance (35mm) compared with the previous model. 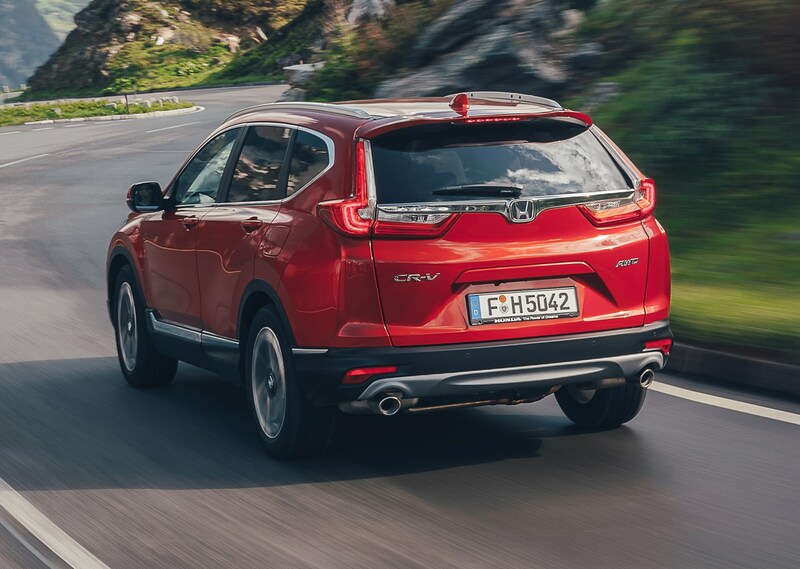 On the road, however, the CR-V is a composed performer with excellent ride quality, impressive refinement and nicely weighted steering. 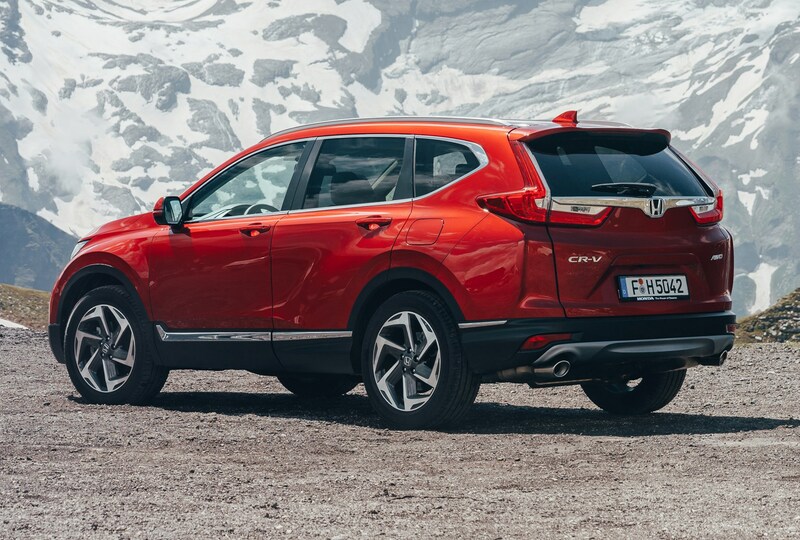 It’s not thrilling, but it’s certainly one of the best-driving SUVs out there. 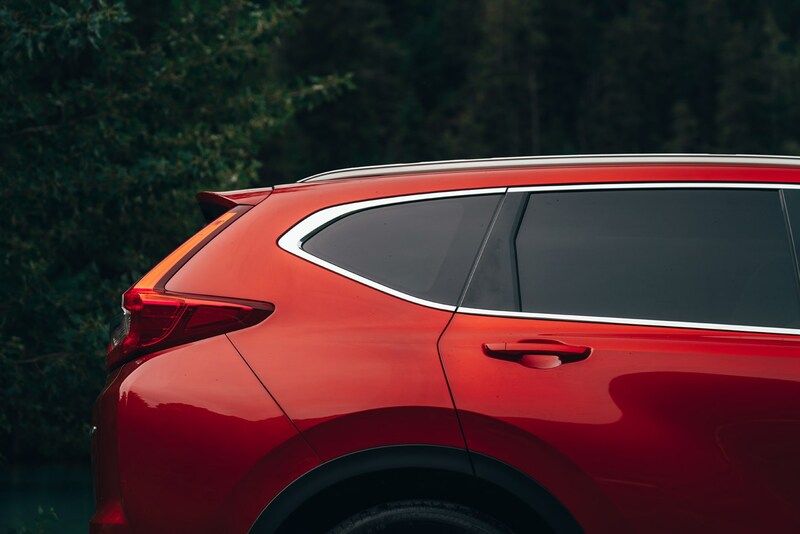 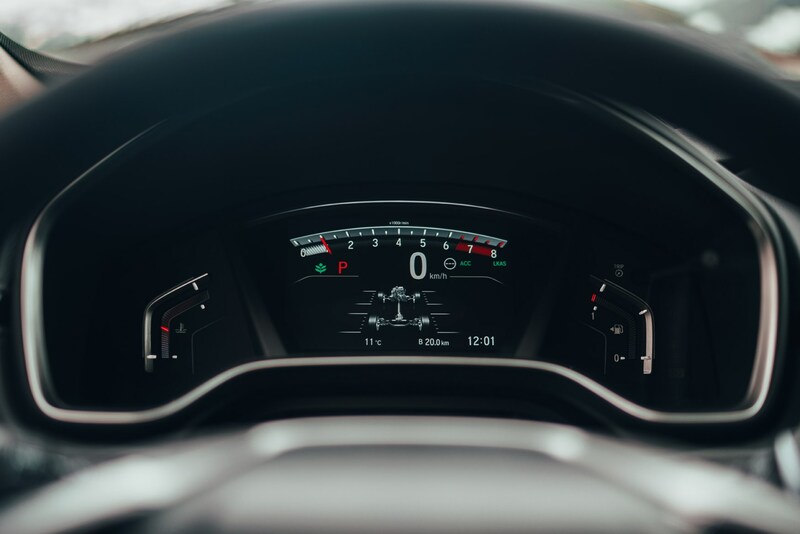 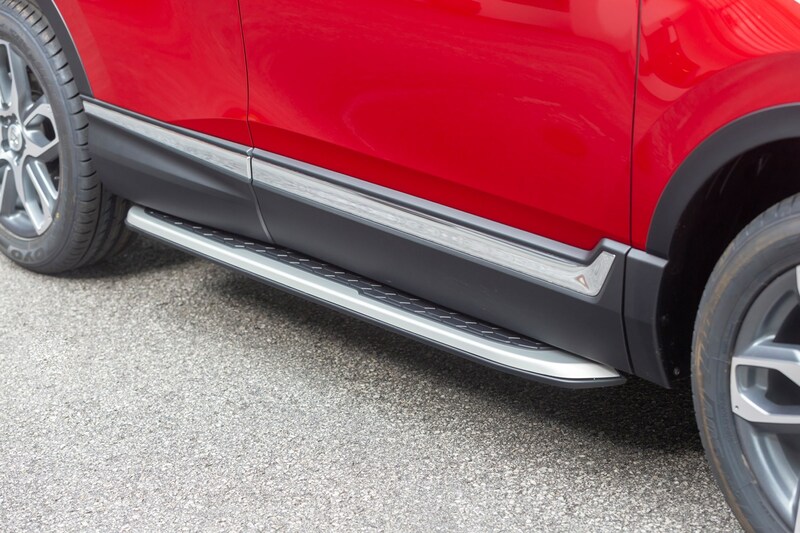 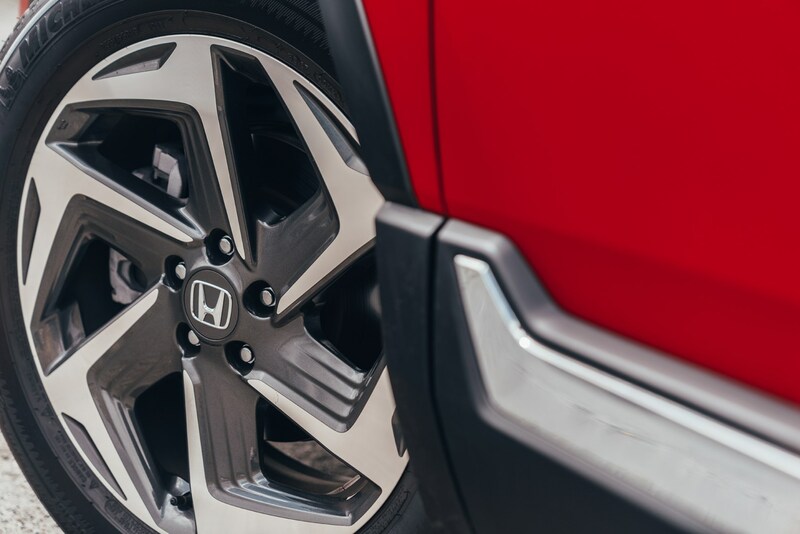 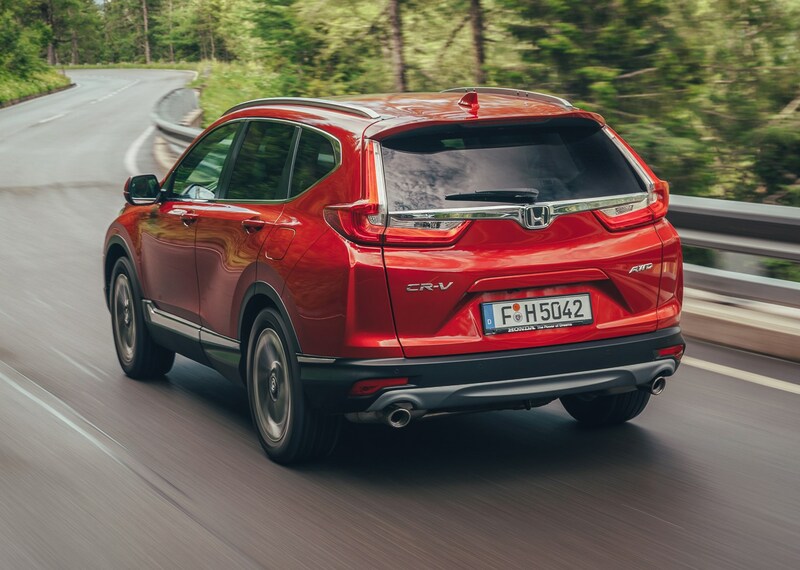 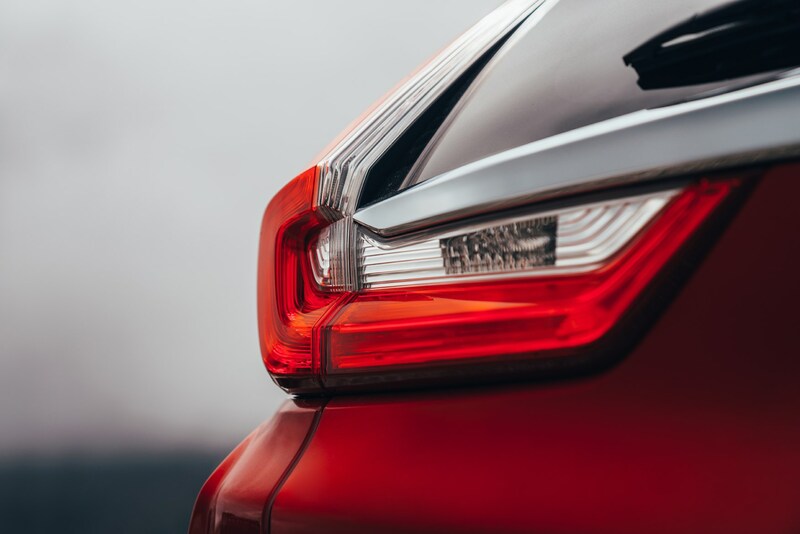 The overall length of the CR-V has stayed the same as the previous car, but the wheelbase has been stretched by 30mm to increase interior space, while wheels that are further apart helps contribute to this, as well as the driving experience. 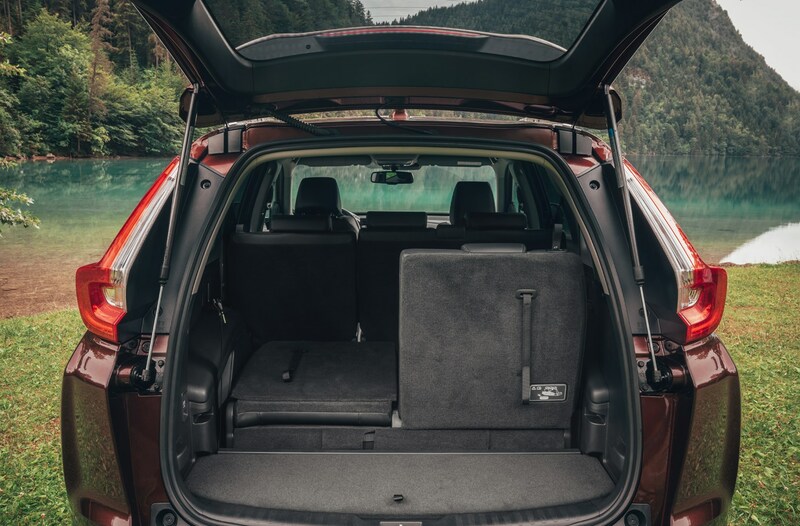 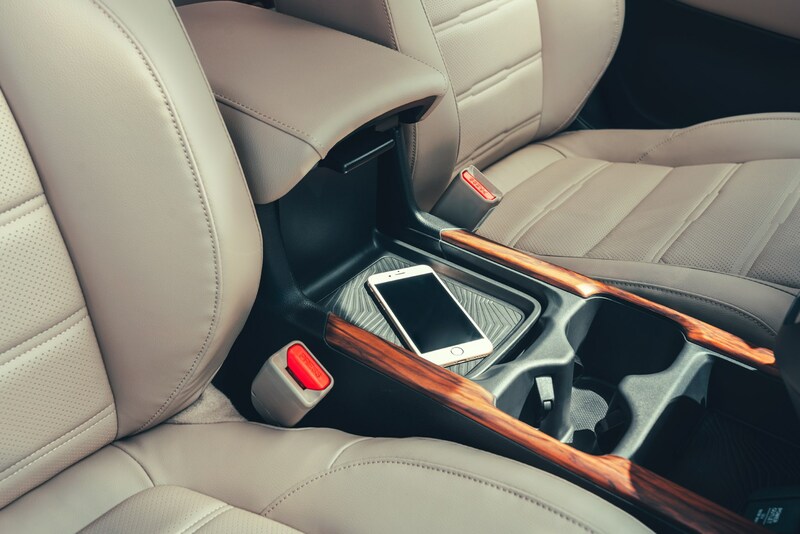 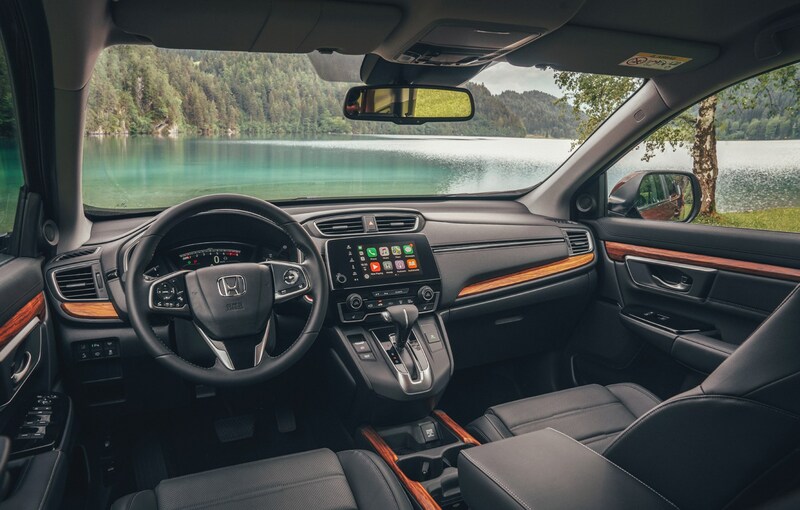 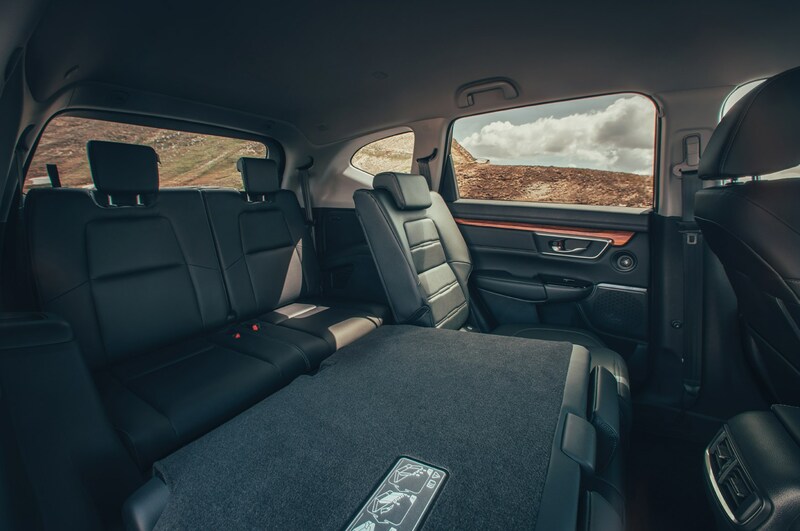 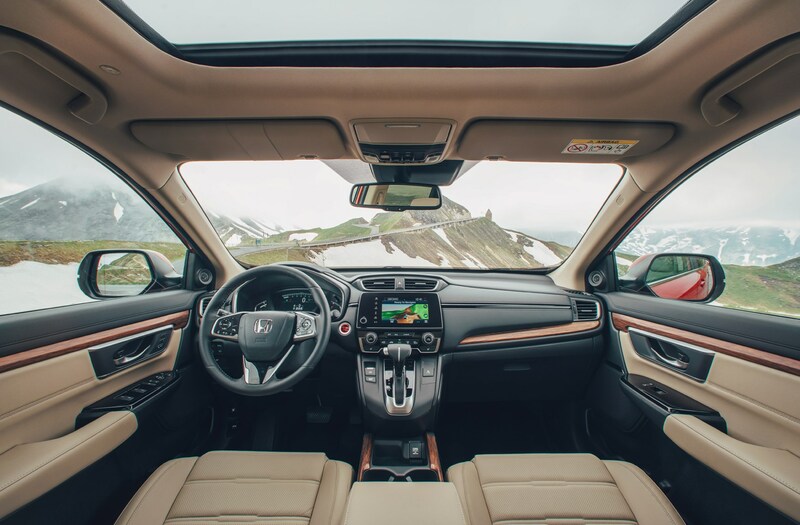 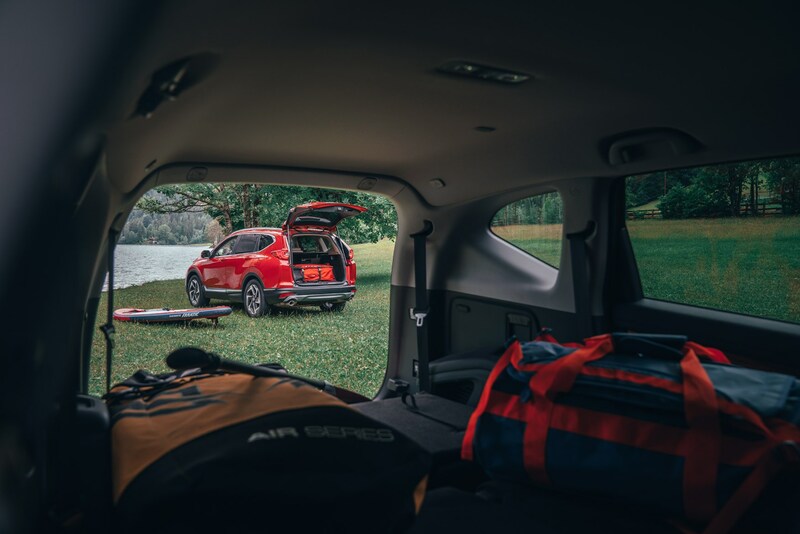 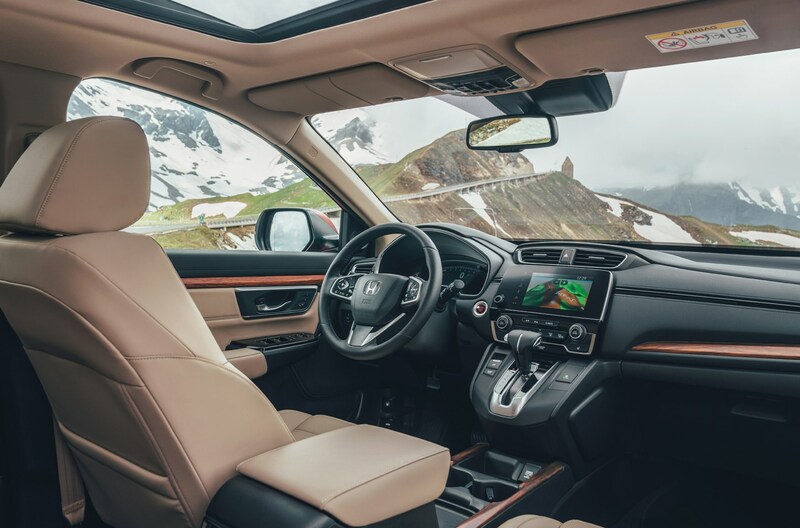 One of the most important aspects of the CR-V to potential buyers is its practical interior, and the latest model doesn’t disappoint, with a very spacious cabin that’ll easily deal with family life. 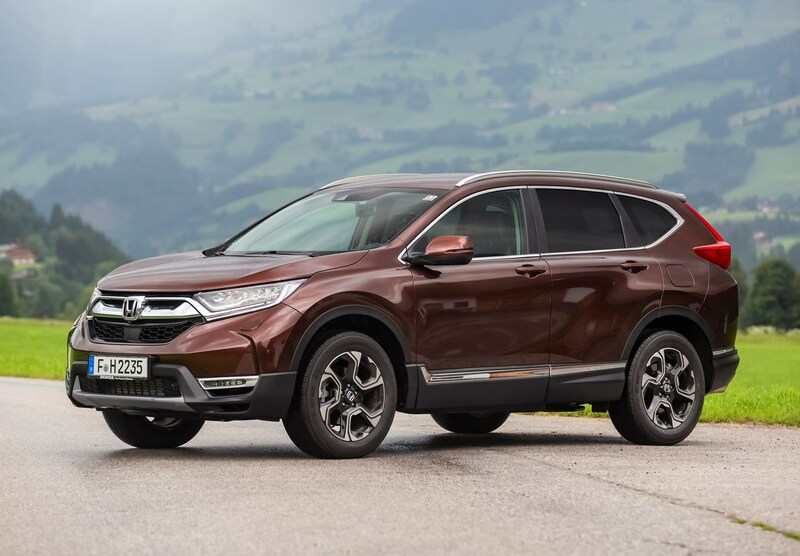 For the first time, there’s a seven-seat option, meaning the CR-V is now also competing with the likes of the Nissan X-Trail and Peugeot 5008 for the first time, but it’s not a full-size seven-seater like a Hyundai Santa Fe or Kia Sorento. 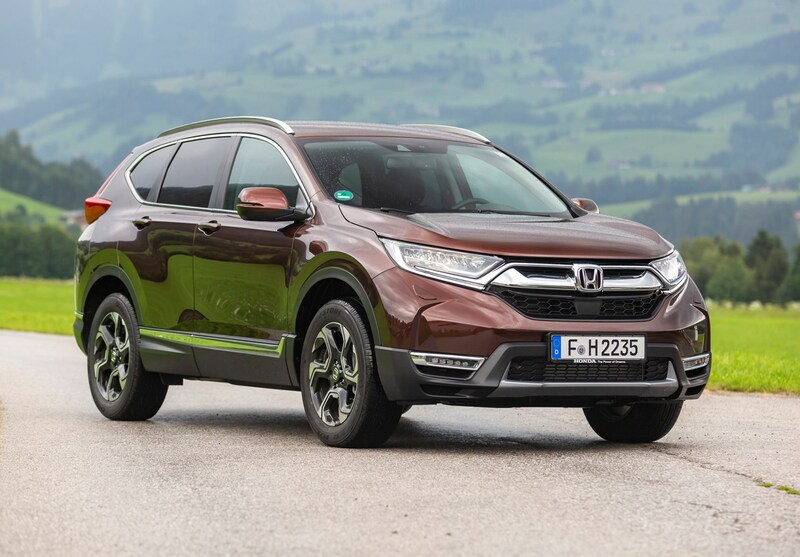 Whether you choose a five-seat CR-V or a seven-seat one, space in the second row is very impressive thanks to three individual seats, plenty of headroom and an almost-flat floor, although there’s greater flexibility in the five-seater because the second row has more adjustment options than in the seven-seater. 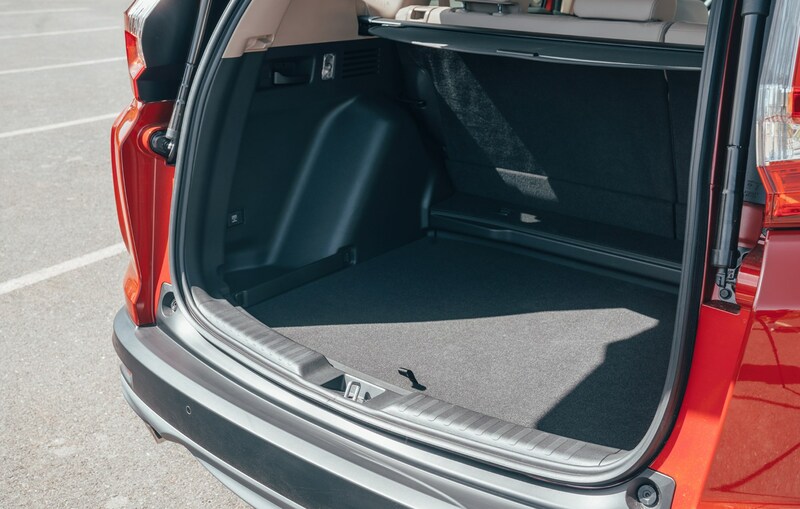 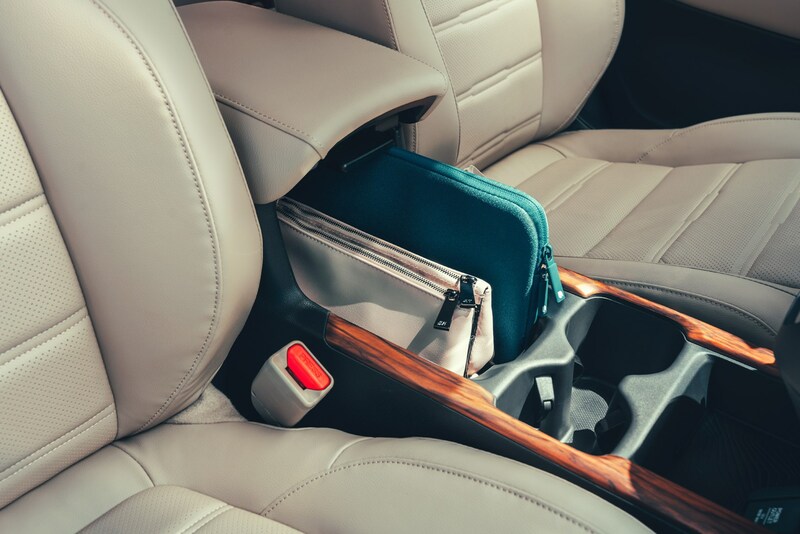 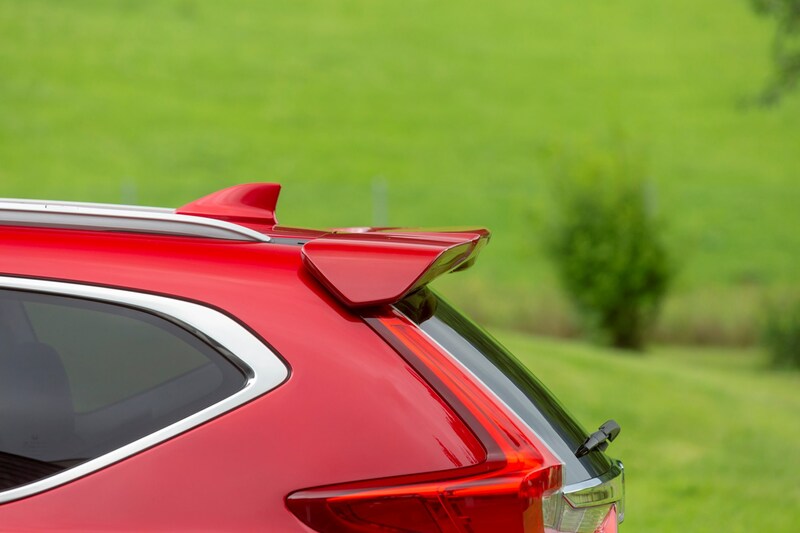 There are no complaints in the front, either, with more space than ever and plenty of clever storage solutions, while the boot is very roomy in five-seat mode. 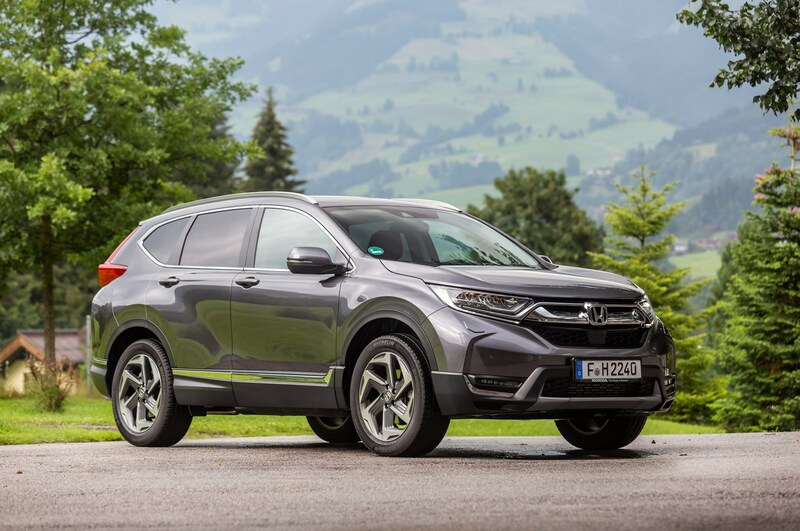 The CR-V isn’t an exciting family car, but it’s a very practical one that makes great sense on many levels. 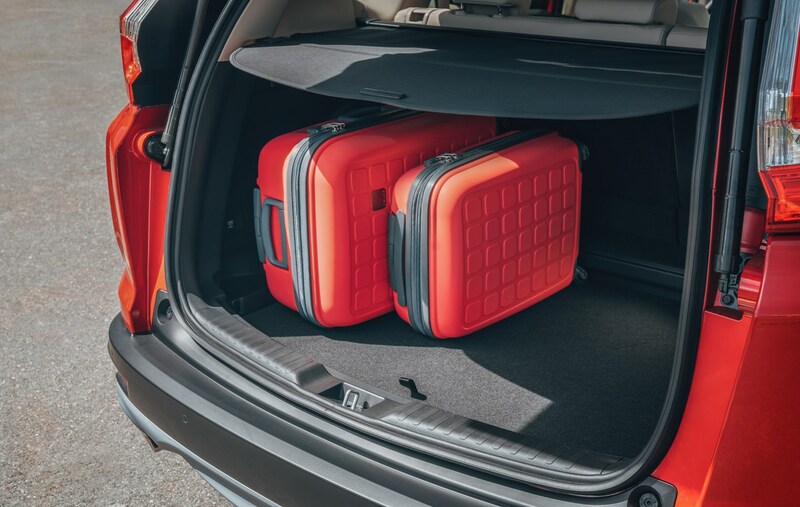 It feels well made, there’s a very generous amount of space inside and it comes with lots of kit, too. 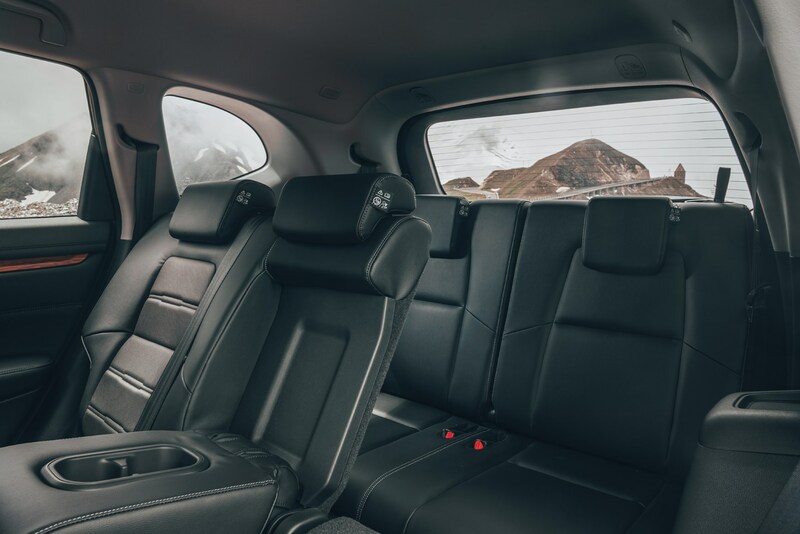 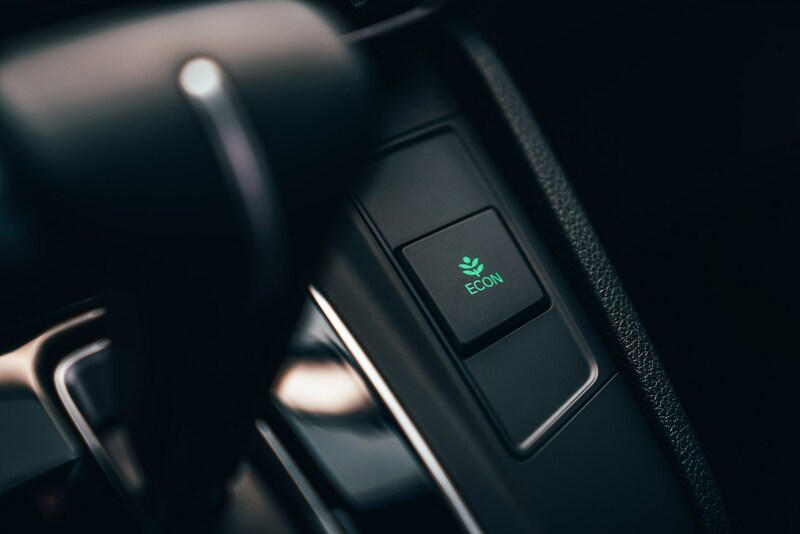 Adding a pair of extra seats to give buyers the option of seven seats boosts its appeal, although its rivals with seven seats do offer more space. 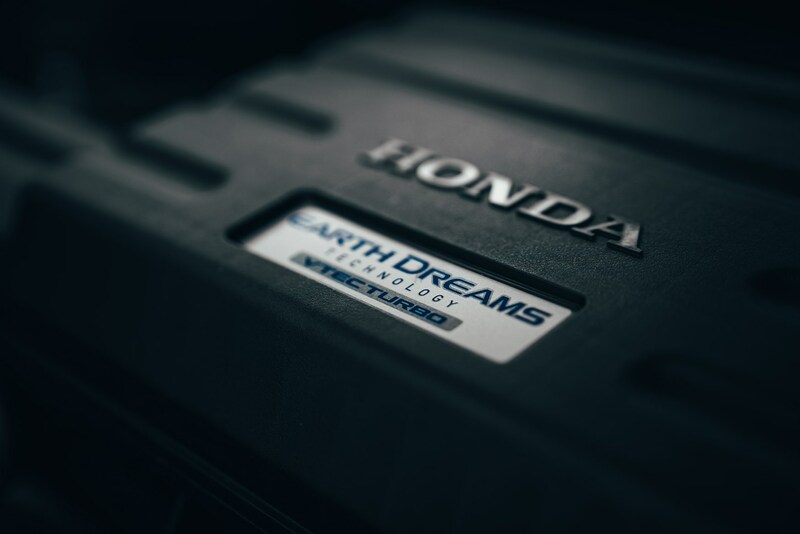 The lack of a diesel engine may limit its appeal to some who still undertake journeys that suit a diesel engine, but the petrol that is available makes for a relaxed and refined driving experience if you don’t rev it out too much of the time, while the CR-V Hybrid's impressive refinement and economy makes it the top pick.